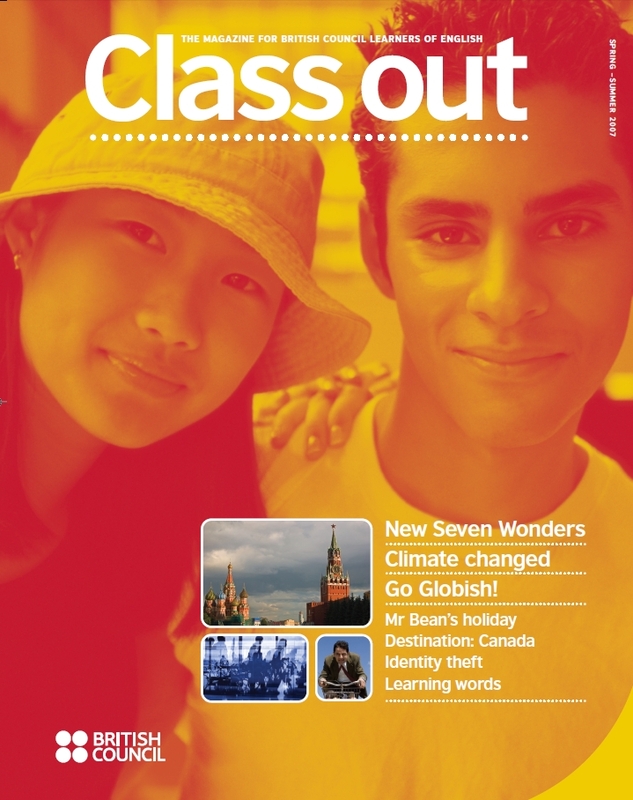 Class out - the magazine for learners of English at British Council centres worldwide. 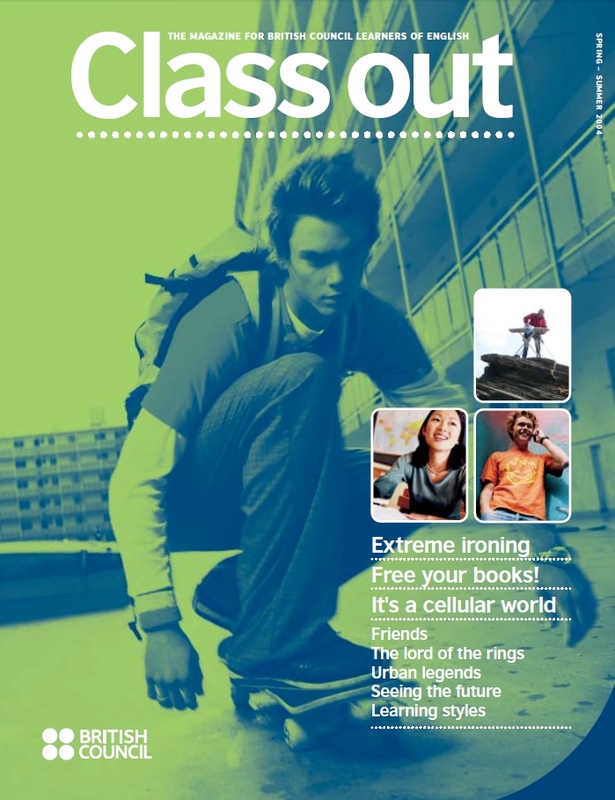 Class out was a 36-page magazine for learners of English, aged 15-25 at British Council centres worldwide. 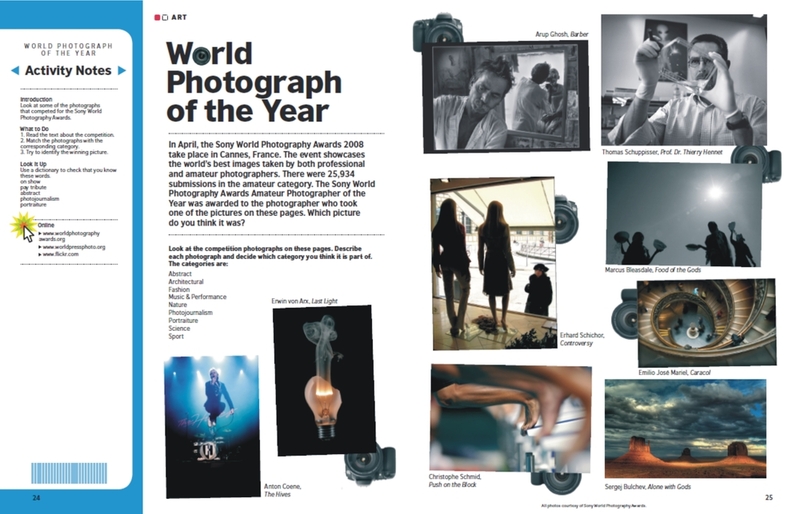 The magazine included articles and activities designed to appeal to a global readership. 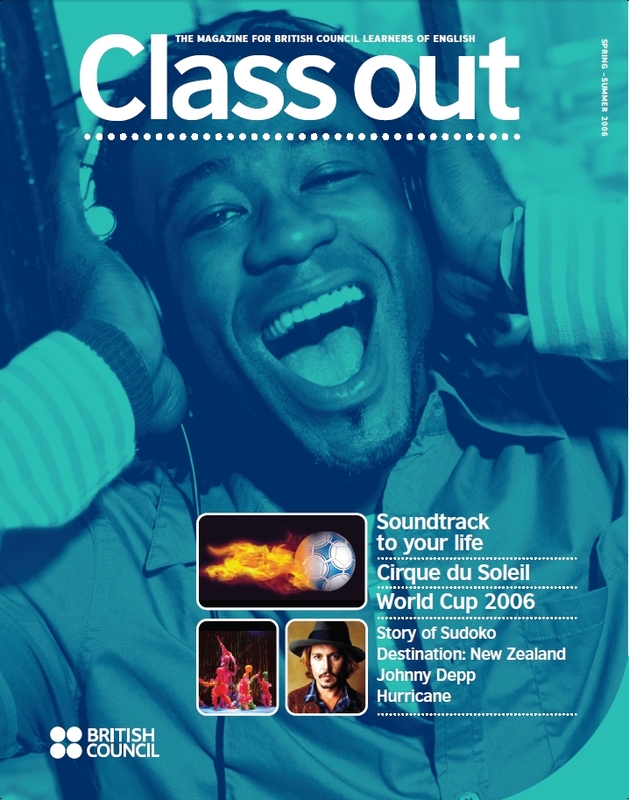 Between September 2004 and September 2008 we supplied over 195,000 copies of Class Out to 36 countries.